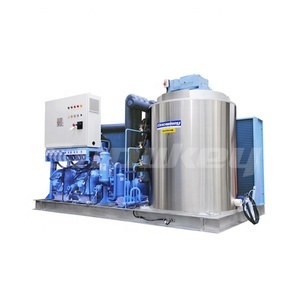 flake For enormous ice demands project, as large concrete project, we design and produce container style ice-making system. 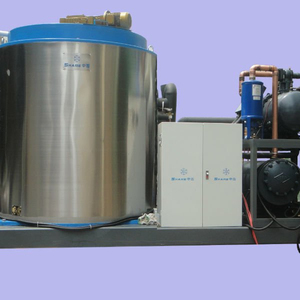 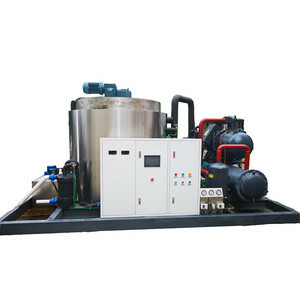 The whole ice machine unit and electric control system were integrated into an international standard container so as to be convenient for transportation, installation, and transport after use. 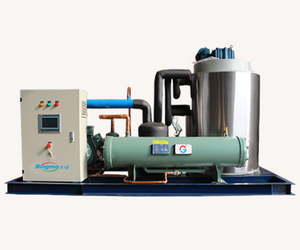 Meanwhile, the air condition system in container also can ensure a favorable operation and maintenances at site. 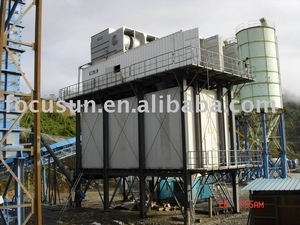 Shenzhen Sunicorn Technology Co., Ltd.
Alibaba.com offers 1,830 flake ice plant products. 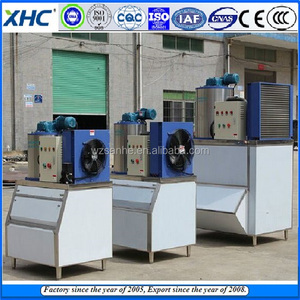 About 90% of these are ice machines. 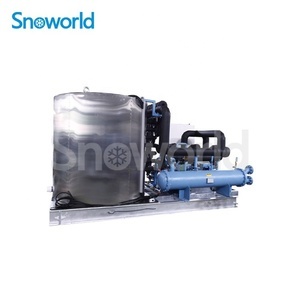 There are 1,825 flake ice plant suppliers, mainly located in Asia. 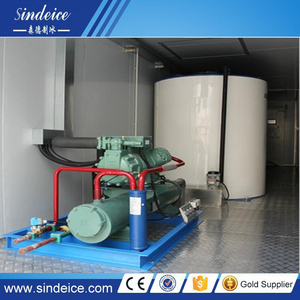 The top supplying countries are China (Mainland), India, and Taiwan, which supply 99%, 1%, and 1% of flake ice plant respectively.